Vegatables are not usually talked about much in sous vide. 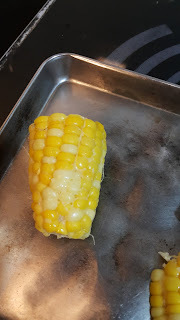 The reason is they need to be cooked at high temperatures as the otherwise they turn awefully yellow and also at low temperatures the green from the chlorophyll doesnt' cook well. 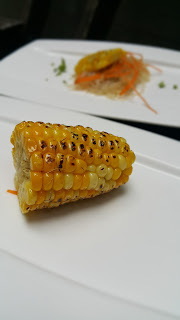 All except for root vegetables. 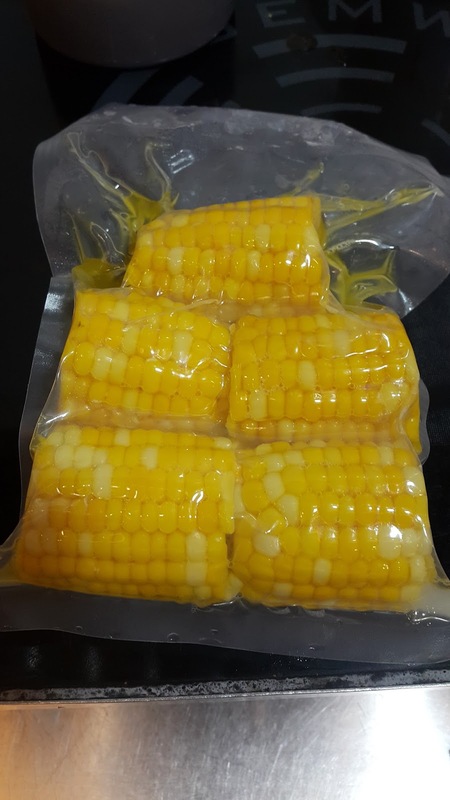 They are great for absorbing different flavours they really benefit from sous vide. 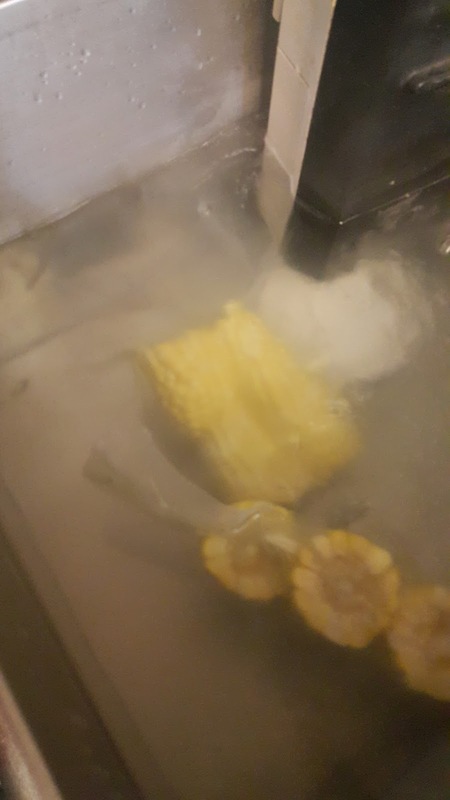 The sous vide butter corn is a perfect example and something I love. 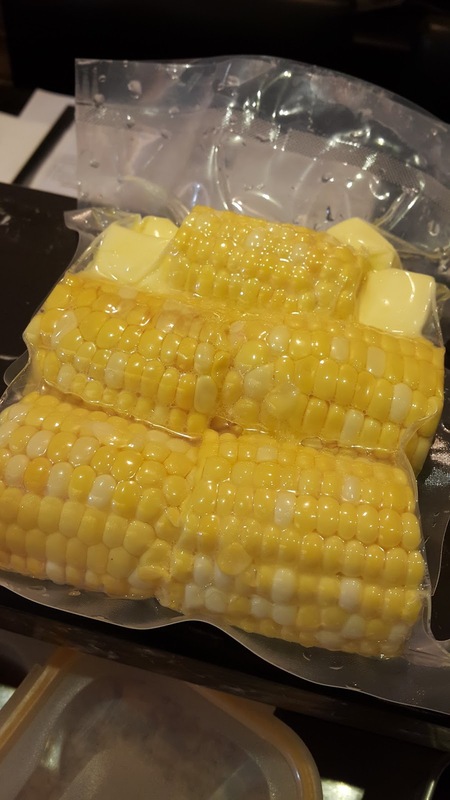 Using traditional methods, you need a lot of butter and the butter only stays on the surface. 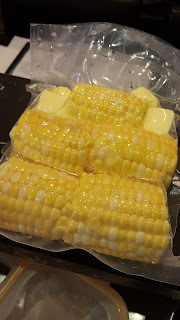 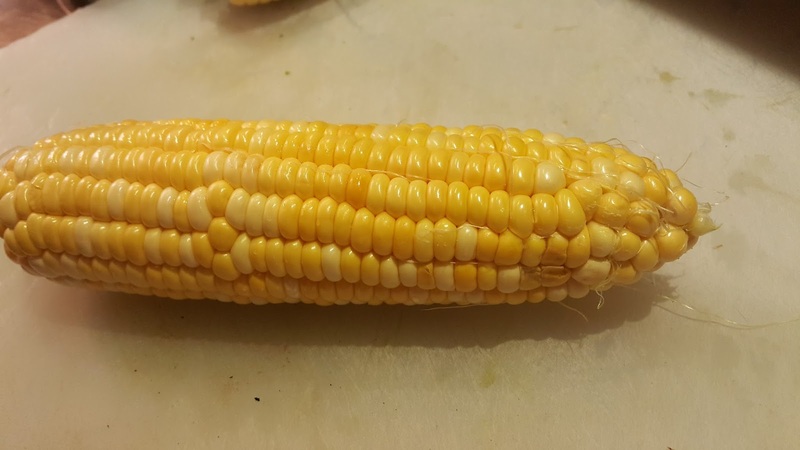 With sous vide, you only need a little butter and the butter permeates into the whole corn!